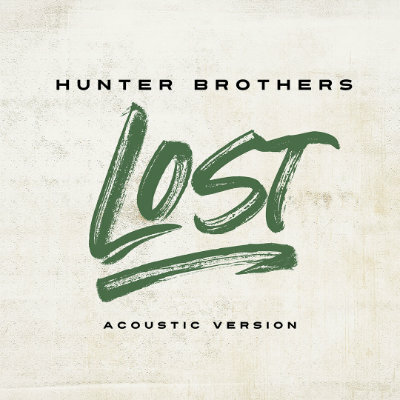 Those classic Hunter Brothers harmonies shine in the acoustic version of “Lost”. 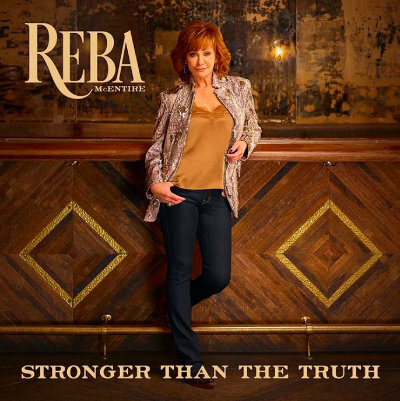 The queen of country has done it again. 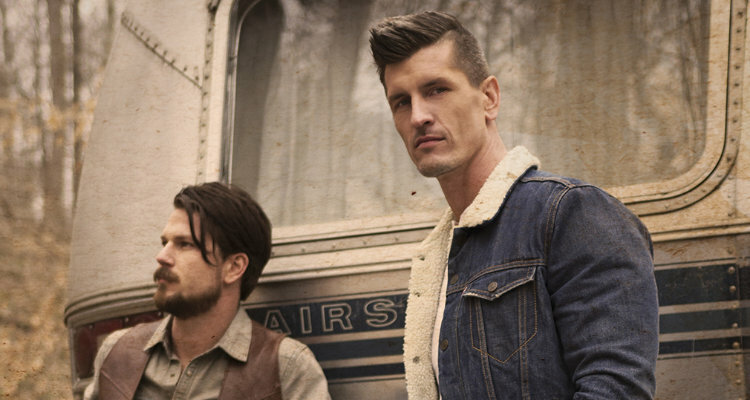 Country stars lend their voices to Brooks & Dunn classics. 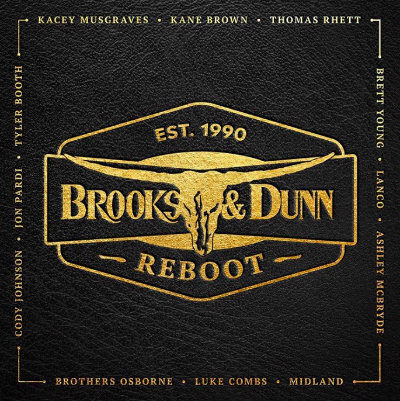 This one’s gonna be on repeat for a while. 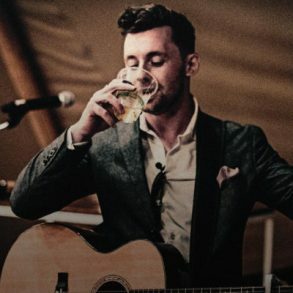 Looking for a good groove? 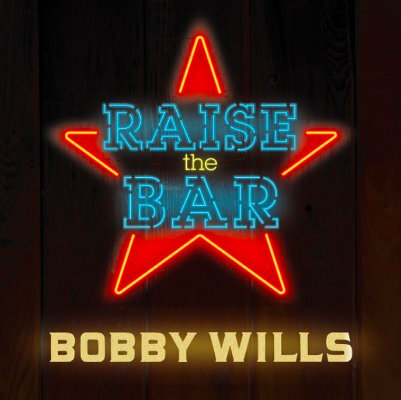 Check out Bobby Wills’ latest. 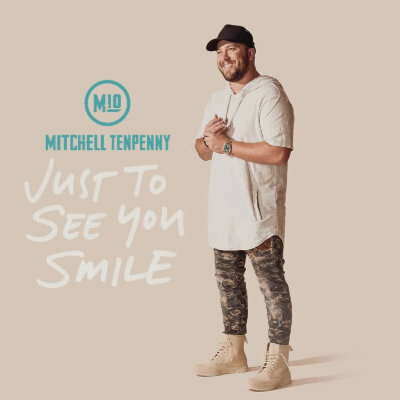 Mitchell Tenpenny’s modern take on Tim McGraw’s “Just To See You Smile” will have you falling in love with the song all over again. 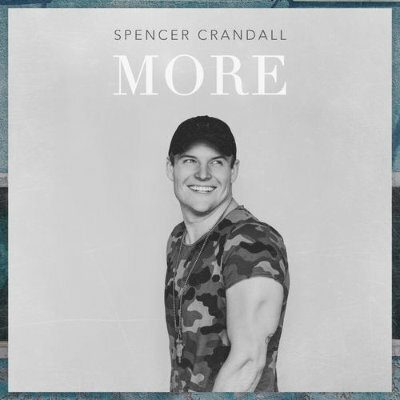 “More” is a JAM. 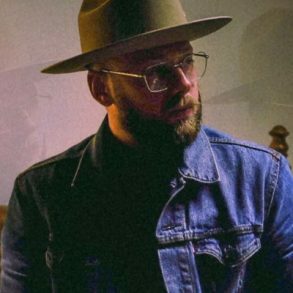 Check it out on our discovery playlist. 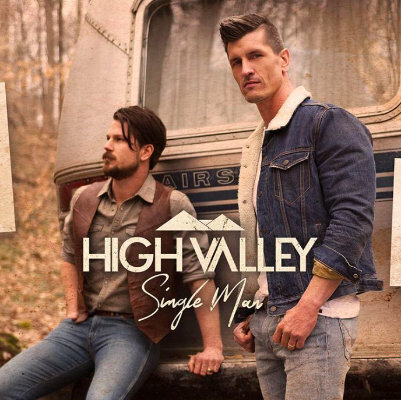 “Single Man” is sure to be another hit with High Valley’s trademark sound throughout the song.